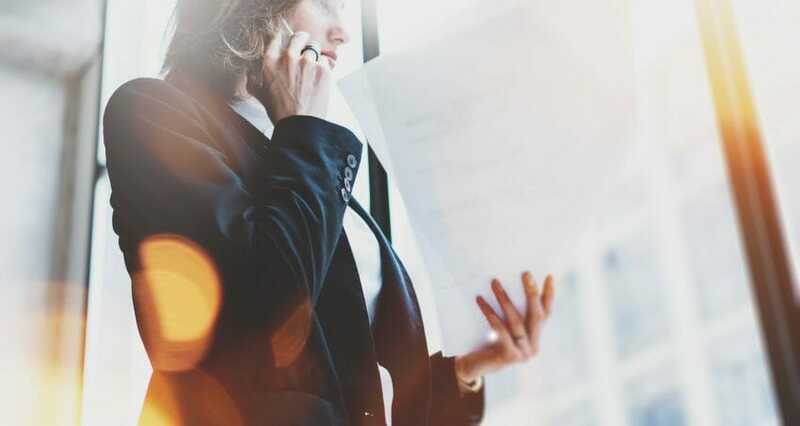 Women-owned businesses contribute a staggering £105bn to UK economy, but female entrepreneurialism in manufacturing and other high growth sectors remains more elusive, says new research published by the Federation of Small Businesses (FSB). The Federation of Small Businesses’ report, Supporting Women’s Enterprise in the UK: The Economic Case, shows that women-owned businesses are now calculated to contribute a staggering £105bn to the UK economy, an increase of 40% since comprehensive data was last collected and analysed. This equates to women-owned businesses contributing £36,000 Gross Value Add (GVA) for each person they employ, 6.3% of total UK GVA. Despite the rise in female founders overall, the proportionate contribution from women-owned businesses in manufacturing has declined. Worryingly, the report findings show that over the period studied (2012 – 2015) there has been a reduction in the contribution of the manufacturing sector to women-owned businesses’ GVA (from 14.9% to 11%) and proportion of employment (from 8.7% to 7.1%). This is concerning because manufacturing is a relatively high profit sector. A larger proportion of women-owned businesses are in the care sector which has low profit. The contribution women make to the UK economy is even more significant when the estimated GVA of women-led businesses is included. The research shows that women-led and women-owned businesses are estimated to contribute £221 billion, representing 13.3% of total GVA. Across UK nations, using available data, the estimates show that Wales (7.24% of GVA) and Northern Ireland (9.23% of GVA) lead the way in the contribution women-owned businesses make to their economies. Northern Ireland has seen the biggest increase since 2012 with just under four percent increase in GVA. The Supporting Women’s Enterprise in the UK: The Economic Case report is being launched at Facebook’s Community Boost two-day event on 13th and 14th November at London’s Millbank Tower. Across the two days, attendees can join a series of free-to-enter workshops and talks designed to help boost their digital skills, expand their networks and grow their businesses both in the UK and further afield.